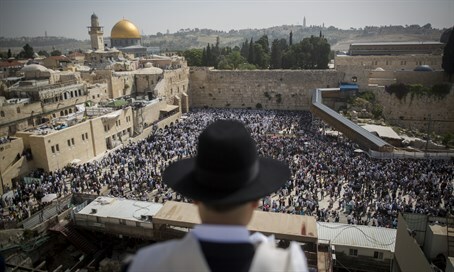 Arutz Sheva will be offline from Thursday evening in honor of the last day of Passover and Shabbat. We'll be back on Saturday evening. In honor of the last day of Passover in Israel - which starts Thursday evening - Arutz Sheva will be going offline, and returning on Saturday evening with the end of Shabbat. For some insights into Passover and the Omer period, visit our Judaism section here.